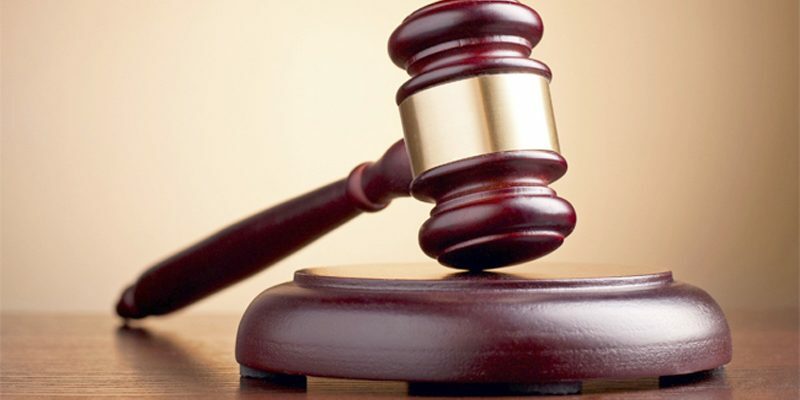 The Colombo District Court yesterday permitted the Public Trustee’s Department to open 252 last wills pertaining to the colossal amount of wealth which were under the Public Trustee’s supervision. The documents pertaining to concerned last wills were yesterday produced before court by the Public Trustee. Colombo Additional District Judge Chamath Madanayaka made this order pursuant to a request made by incumbent Public Trustee Sanath Weeratne. President’s Counsel Ikram Mohammed appearing for Weeratne had informed court that the amount of wealth in possession of those last wills could exceed one billion rupees. Further court inquiry fixed for April 28.